Harry N. Abrams, 9781419726019, 240pp. 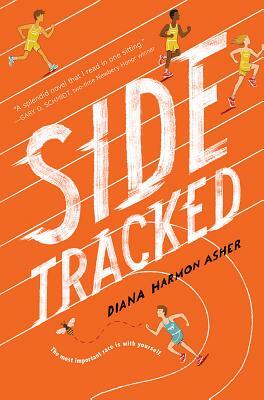 Diana Harmon Asher is the mother of three sons and is deeply immersed in reading and writing programs at the nonprofit organization the Children's Village and at Blythdale Children's Hospital, both in Westchester, New York. This is her debut novel.